How to find the perfect Engagement Ring! Decide the style you like. Bear in mind the wedding ring style as you want to make sure the rings work together. Decide your budget and stick to it. Don't try on rings that are outside your budget as it will lead to disappointment. Buy from a reputable outlet. Keep all receipts and certificates. Don't forget to insure your rings. 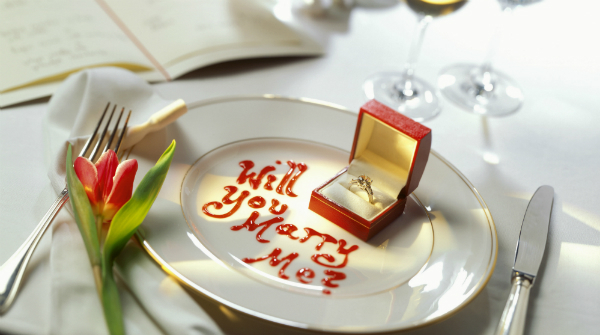 A marriage proposal with a wedding ring is a tradition with a long history. 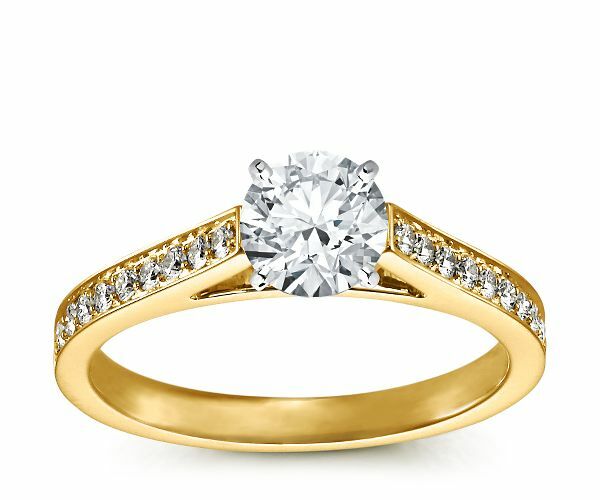 The engagement ring is a symbol of love, respect and eternal union between a man and a woman. 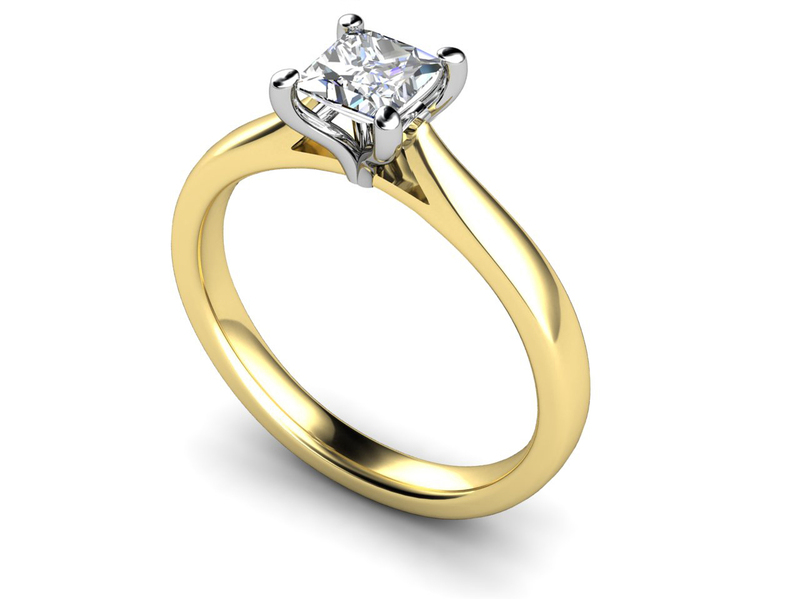 Tradition, in most countries, requires that it must be made from a noble metal and has at least one diamond. The custom exists in many countries with varying traditions and customs. However, the origin of this tradition is largly unknown. According some historical sources, this tradition started in Ancient Egypt, where the marital union wasn’t just a formality. Family played an important role in Egyptian society. 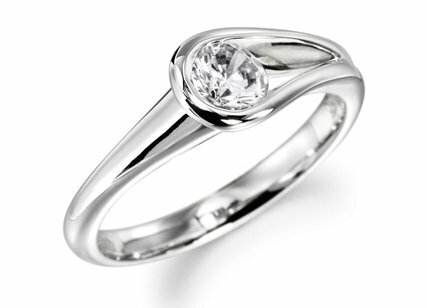 The circular shape of the ring symbolizes the endless love and eternal union between man and woman. In Egypt they believed that the ring should be worn on the ring finger of the left hand because through it runs “Love’s vein”. 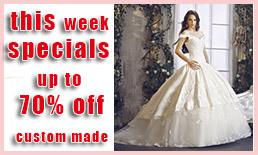 Christian tradition to wear engagement rings on the same finger dates back to 16th century. Before that it was worn on the middle finger of the right hand and nowadays - on the ring finger. In some countries like USA and UK it is worn on the left hand and in countries like Poland, Ukraine and Bulgaria – on the right hand. After the marriage, some women prefer to wear both the engagement and wedding ring on the same finger, others – on the both ring fingers. In the beginning Egyptians were using diverse materials to making the rings – hemp, leather, bones, ivory etc. Romans wore engagement rings made from iron, which symbolizes strength and endurance. The rings were called Anulus Pronubus. Gradually they began making them from gold and engraved them with beautiful figural ornaments. The most common decoration was holding hands, love knot or a key which, according to a popular belief, the women are using to unlock the men’s hearts. 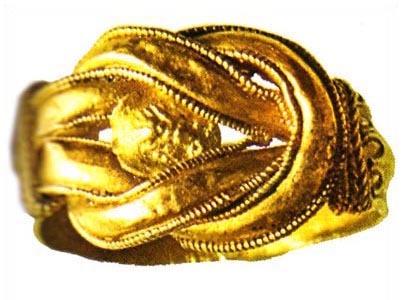 For Romans engagement ring was mostly a symbol of ownership than of love. This tradition has been accepted by the ancient Greeks too. Their engagement rings were made from iron but wealthier people could afford rings from copper, silver or gold. In the Middle East the engagement ring had meaning of a wedding ring too. 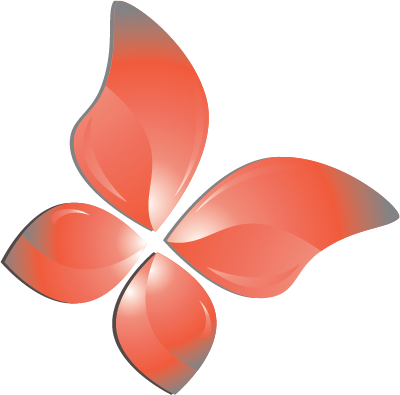 In the past it represented a golden ribbon, which ends were connected, forming a circle. It was symbolizing patience and humility. Tradition dictated that wives must wear the rings, given them by their husbands, permanently. After a long journey when man was returning to his wife, was checking if the ring is still on its place as a sign of her faithfulness. The Middle Ages brought the requirement that the wedding ring must be embellished with a ruby because the red color symbolizes the burning love between the man and woman. Sapphires, symbol of the new beginning, were also popular. Italians were among the first to start making rings from silver, decorated with numerous engravings and black enamel. In medieval Venice a tradition was established that there must be at least one diamond on the ring. They believed that diamonds are magical stones, created by the flames of love. They are the hardest of all precious stones and are often associated with strength, long life, stability of relationships, eternal love and affection. They were quite rare, expensive and available only for the rich. This trend strengthened its position in 19th century, when large diamond deposits were found in South America. Soon diamonds became accessible to more people. But even then, England was using pearls instead. In countries as Brazil and Germany for example, both the man and woman wear an engagement rings. In 860 Pope Nicholas I decreed that the ring officially certifies the engagement. The requirement was that it is made from gold. Nowadays the most popular metals are silver, gold or platinum with diamonds, sapphires, emerald, rubies also preferred as well as stones matching to the zodiac sign. According to some theories, the wedding ring isn’t the first sign of love. It is believed that the first engagement symbol dates back the time of cavemen. Men used rope from roots and grass or leather to tie the feet and hands of their beloved to make sure they won’t run away. Once convinced she doesn’t want to escape, first her feet and then the hands were released and finally they tied a part of the rope only around one of her fingers. Nowadays, when a woman accepts the engagement ring it is considered as her agreement to get married. If a woman decides to break off the engagement, she is obliged to return the ring. If the engagement is canceled by request or fault of the man, she can keep the ring. 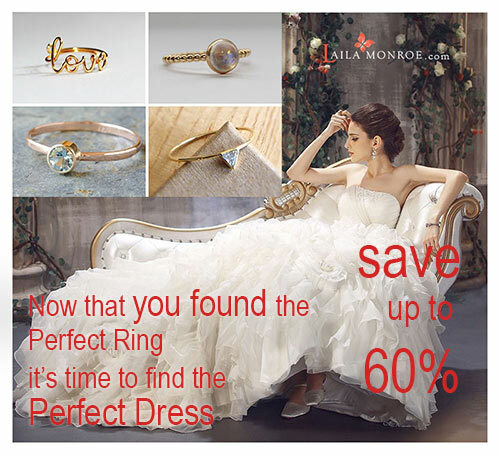 As Laila Monroe is an Irish company, we thought we would write a little about the Claddagh Ring. The Claddagh ring (in our Irish language it is fáinne Chladaigh) is a traditional Irish ring given which represents love, loyalty, and friendship (the hands represent friendship; the heart represents love; and the crown represents loyalty). The Claddagh's distinctive design features two hands clasping a heart and usually surmounted by a crown. The elements of this symbol are often said to correspond to the qualities of love (the heart), friendship (the hands), and loyalty (the crown). 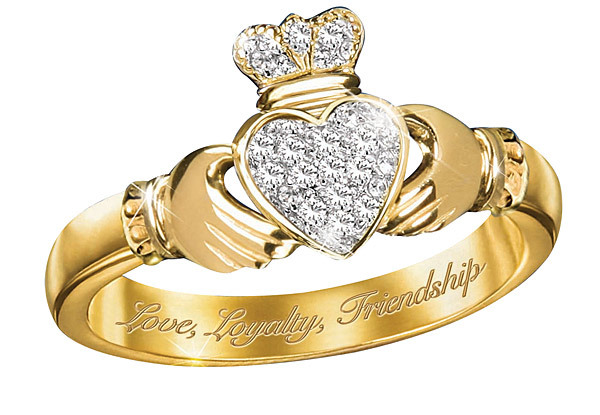 Claddagh rings are often used as friendship rings but were most commonly used as engagement/wedding rings. When the hands that hold the heart are angled towards the girl, that means she is taken, when the heart faces out, the girl is single. This has become common largely due to the sentimental motto: "This is my heart which I give to you crowned with my love."